Pfungstädter. The beer makers: our awards. You will find us really good. 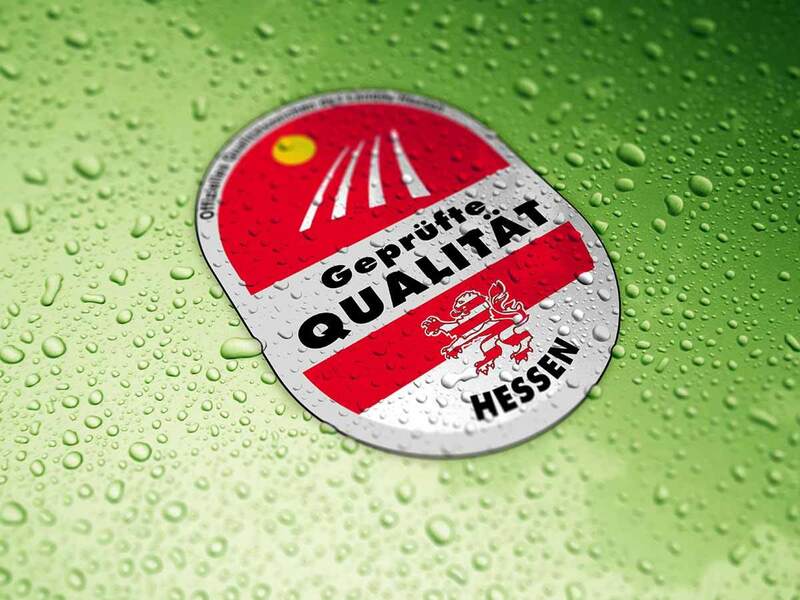 Our numerous Pfungstädter fans regularly vouch for the first-class quality of our beer, just like the official seal of quality and origin, “Geprüfte Qualität – Hessen” (tested quality – Hessen). 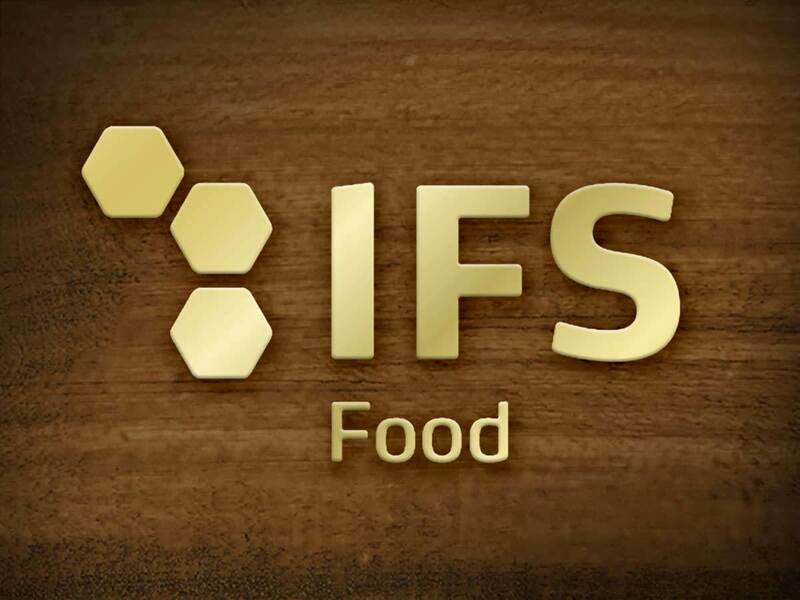 That is a special distinction that stands for verifiable origin and tested quality. Thorough controls from the field to the bottling line guarantee absolute transparency and peace of mind for the consumer. 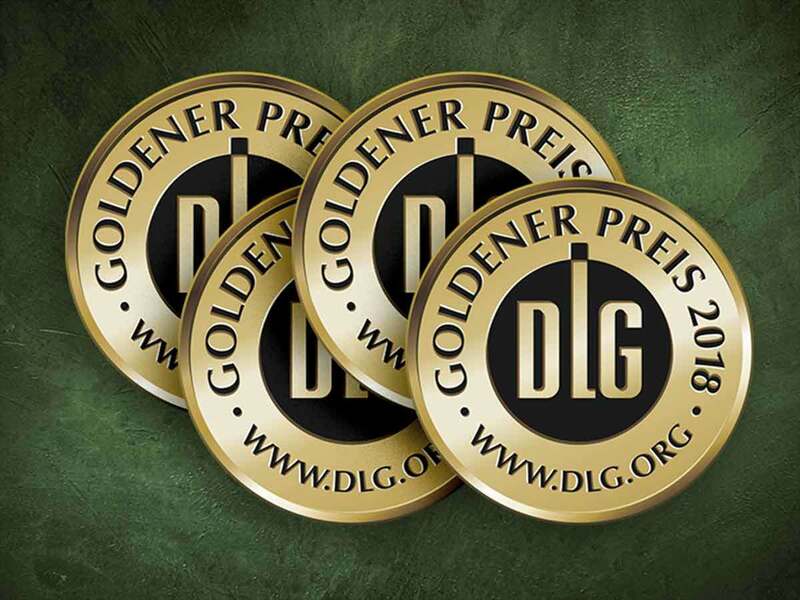 These awards stand for product qualities that far exceed the legal standards. Our beers are excellent – you can taste and see it!